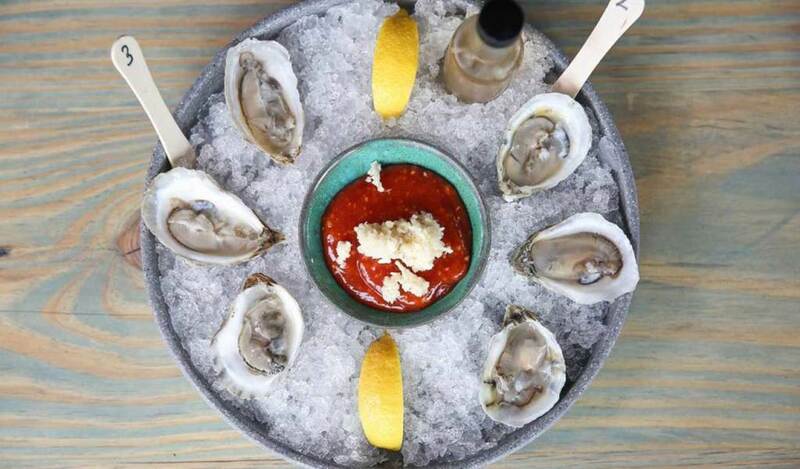 This South End restaurant concept aims to be your neighborhood hangout — and oyster bar. The Waterman — a nod to those coastal jobs tied to the sea — expects to open in late summer, says Paul Manley. He’s teamed up with longtime Charlotte restaurateur Dennis Thompson and Andrew Chapman on that venture. The Waterman has snagged the coveted end cap in the Harris Teeter-anchored center off South Boulevard. That spot is right in the middle of the current development, and much that’s still to come, Manley says. “We just saw an opportunity in South End. It seems to be beer and fun heavy, but a little light on the full restaurant experience,” he adds. 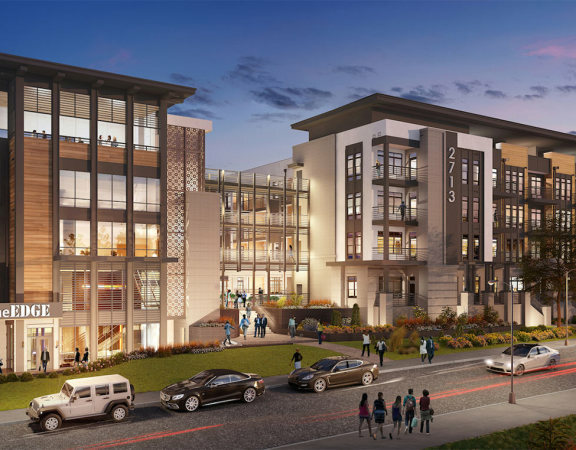 “Finding the right tenant for this particular space was given a lot of attention and effort as we see it as a gateway to the entire development,” says Laura Hansen, vice president of leasing for Aston. She represented the landlord in the transaction, while Robert Hord with Red Partners represented The Waterman. Choosing the team behind The Waterman provides an opportunity to work with a local group with an impressive proven track record, Hansen adds. “We want a place that brings something new to this area of town and can be a local favorite for years to come,” he says. 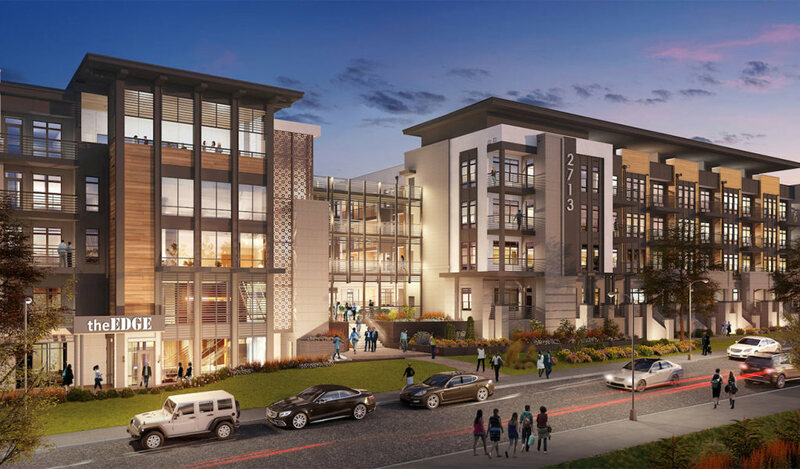 Think of The Waterman as a “kid cousin” to its uptown counterpart Sea Level, Manley says. 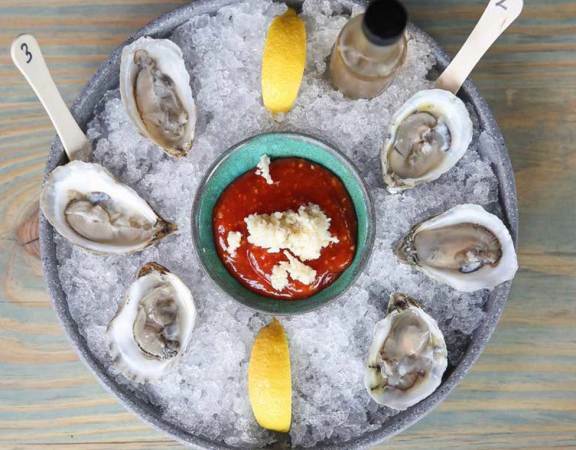 Sea Level has become a destination for its a farm-to-fork oyster bar since opening uptown in 2016. The Waterman also will dish up N.C. farm-raised oysters — but expect a different vibe, Manley says. The 3,000-square-foot restaurant will have a much more laid-back environment. 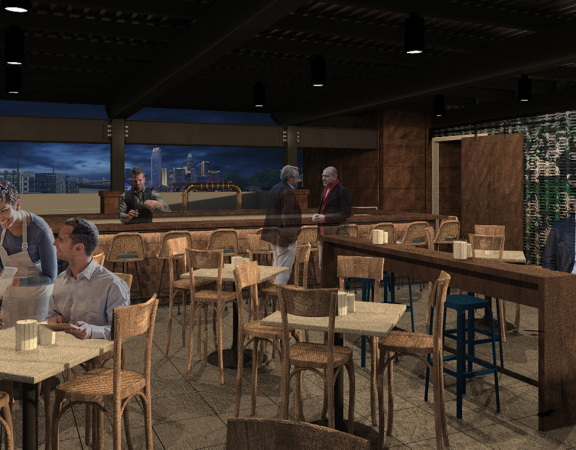 There’s also a 1,200-square-foot patio and 2,000-square-foot rooftop bar. Carrie Frye Interior Design has been tapped to create an environment with a fun coastal feel. 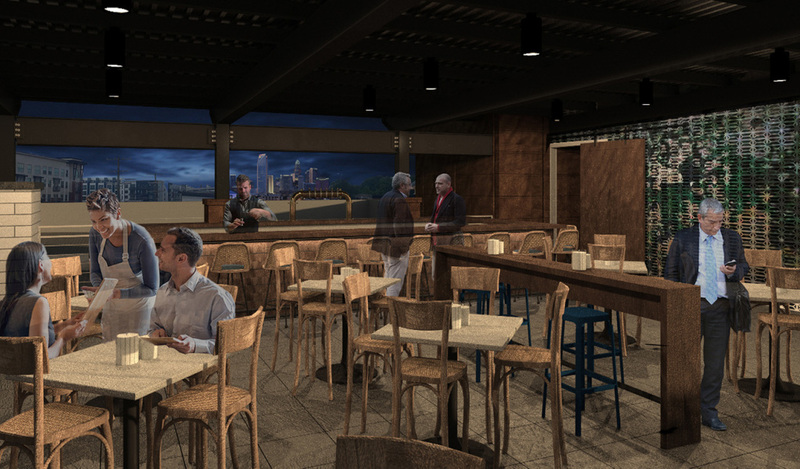 The restaurant also will offer a broader menu with everything from oysters to burgers. Think fun, shareable and approachable food at a lower price point, Manley says. “An approachable price point really drives frequency and that’s what we’re looking for,” he says.